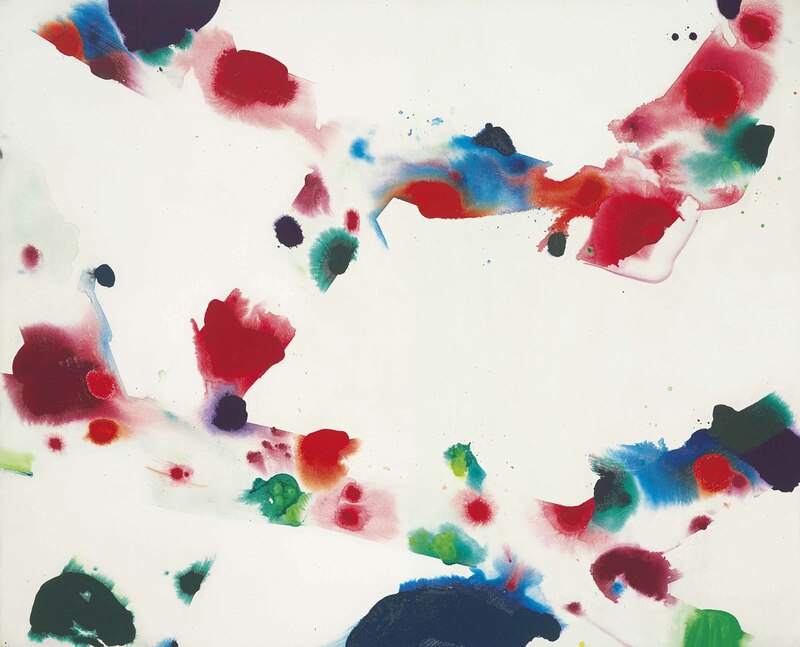 D. Burchett-Lere, Sam Francis Catalogue Raisonné of Canvas and Panel Paintings 1946-1994, Berkeley, 2011, no. SF.565 (illustrated in color). Buffalo, Albright-Knox Art Gallery; Washington, D.C., Corcoran Gallery; New York, Whitney Museum of American Art; Dallas Museum of Fine Arts, and Oakland Museum of Art, Sam Francis Paintings 1947-1972, September 1972-August 1973 (illustrated, p. 101).